The milestone is being marked with a series of events and initiatives in Abu Dhabi and around the world, beginning with the unveiling of an exclusive collaboration with iconic New York fashion designer, Diane von Furstenberg. 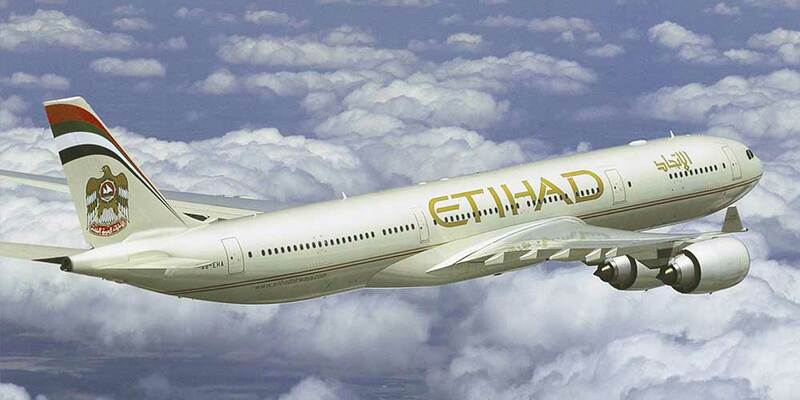 Etihad Airways commenced flying on 5 November 2003, with a single Airbus A330-200 aircraft, which performed a symbolic flight to the emirate of Abu Dhabi's historic city of Al Ain. Regular commercial flights were launched on 12 November of the same year from Abu Dhabi to the Lebanese capital, Beirut.